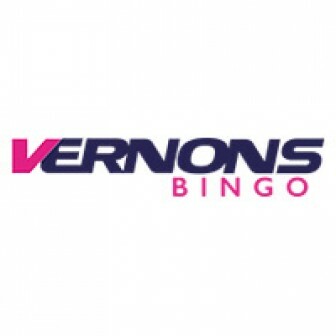 In Virtue Fusion’s TOP bingo sites list, Deal or No Deal Bingo wins the 5th position. The site launched on customer’s high demand. Endemol Gaming was the mastermind behind it. The original idea of the bingo site emerged from a television programme known as Deal Or No Deal. This TV show was a super hit and became a part of every individual’s life. People used to miss the show a lot when it got discontinued. That is when the owners planned to launch a bingo site on the same theme. As per the welcome offer customers will get 40 pounds bonus on deposit of 10 pounds. Along with that, every new depositor gets a bingo trolley keyring. Their Promotions section has some great offers. You can play in the Box Clever Newbie Room, Free Deal or No Deal every day, 500K weekender, Speed Bingo, 25K Prize Night, The Bankers Bingo Linx and much more. Like most of the Playtech bingo sites, you will get a good variety of Bingo and side games on Deal or No Deal Bingo. The site runs around ten bingo rooms and 22 side games. Customers can enjoy 90 Ball Bingo and 75 Ball Bingo on Deal or no Deal theme. These rooms have the same question answer format. Players get a chance to either take the offer by saying Deal or decline it by typing No deal. If they go for the deal, then a box is opened by Karl Seth, the banker. Another 75 Ball Bingo known as Bankers Bingo offers 500 pounds prize if you get a full house under 47 calls or Jackpot worth 8960 pounds if you win full house under 42 calls. There are several other bingo rooms to win big and enjoy. Like most of the Virtue Fusion bingo sites, Deal or No Deal Bingo offers LOW wagering requirements facility to the players. 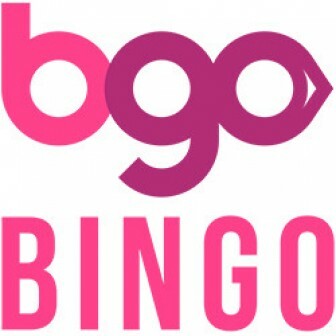 Players have to wager their bingo bonus just once (1X) for successful withdrawal. You can have withdrawal minimum of 10 pounds in the single transaction. Our study says that Deal or No Deal bingo games get high player volume in comparison to other games. Easy withdrawal rules, low wagering requirements deal or no deal theme altogether make it the best bingo site. Deposit Accepted Via – Visa, Mastercard, Switch, Solo, Maestro, Visa Delta, Electron, Ukash, Neteller, Paysafecard, and Moneybookers. You are missing the real fun if you have not tried the site yet! The website holds Virtue Fusion’s, Alderney Gambling Control Commission licence. So you play on this renowned bingo site without any hesitation. Join DEAL OR NO DEAL BINGO now.